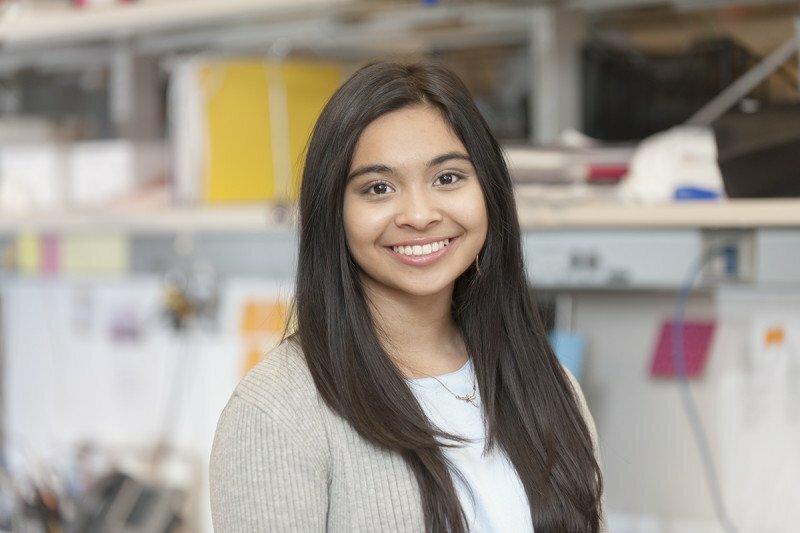 Saira Somnay is an Intern in the Tsui Lab. She joined the lab while participating in the The Human Oncology and Pathogenesis Program (HOPP) Summer Student Program. Her research focuses on examining preanalytical factors that may influence the quality of results when cfDNA is subjected to various downstream sequencing assays. Saira continues to work in the Tsui Lab to further the research she began while in the Summer Student Program.